We understand biological safety is key to your research processes. That’s why Bioquell offers flexible biodecontamination solutions for research facilities both large and small, allowing you to lead the way without a contaminant slowing you down. 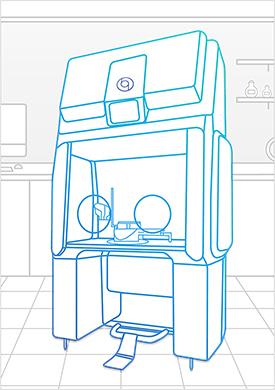 From your benchtop to your entire workspace, our mobile and built-in systems reduce your bioburden at every step of your workflow. Bioquell offers a wide range of biodecontamination solutions to suit your specific equipment requirements. 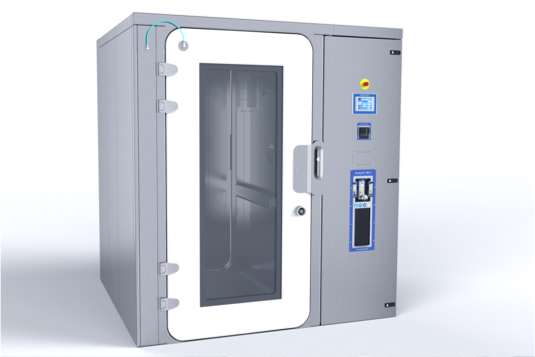 Our residue-free Hydrogen Peroxide Vapor generators operate over a wide temperature and humidity range for use with cage and rack washers, incubators, lyophilizers, autoclaves and restricted-access barrier systems (RABS). From resetting your workspace back to zero between projects to the event of a viral or bacterial spill and more, you can rely on Bioquell for complete biodecontamination solutions to protect your assets and research for nearly any size working area. Manual decontamination methods in a pass-through or chamber are time consuming and costly. They lack validation documentation as well. Our automated, validated biodecontamination solutions eliminate the repeated cost of spray-and-wipe methods, guaranteeing the eradication of contaminants in your process. 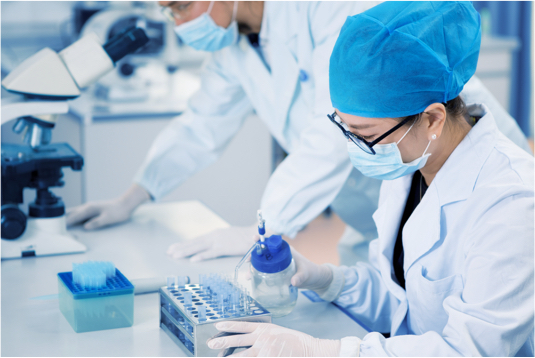 Bioquell’s research and laboratory decontamination solutions provide the technology and versatility you need to achieve validated biological safety. 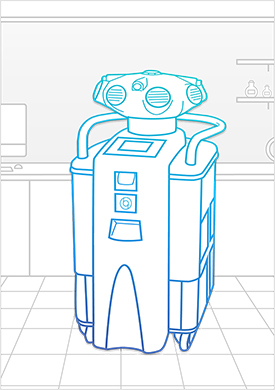 Whether you are operating Bioquell equipment yourself or including our professionals in your process, we protect your research and assets from potential great loss due to contaminants. 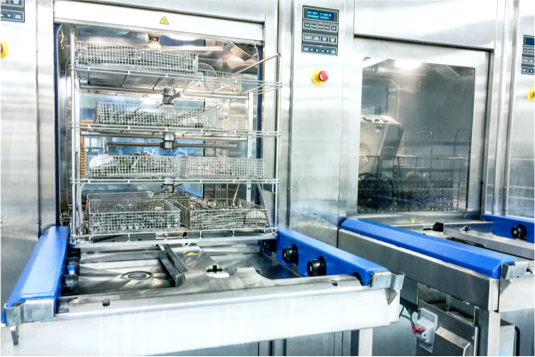 Beyond our available systems, we can also customize decontamination solutions according to your requirements. The complete solution for biodecontamination of any room or zone, the Bioquell Z-2 incorporates a Hydrogen Peroxide Vapor generator and catalytic aeration in a single, easy-to-maneuver system operated by touch-screen controls. You can also include multiple units for larger zones and production areas. 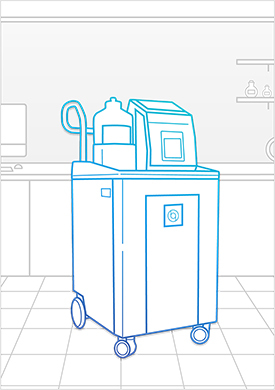 The Bioquell L-4 is a mobile Hydrogen Peroxide Vapor generator that can be connected to enclosures and equipment in your facility or used for room/zone decontamination. The Bioquell IG-2 is a fixed system that becomes integral to your equipment and operating process by providing an integrated Hydrogen Peroxide Vapor solution for removing pathogens. We work closely with you to engineer the ideal fit for your required set-up and decontamination needs. 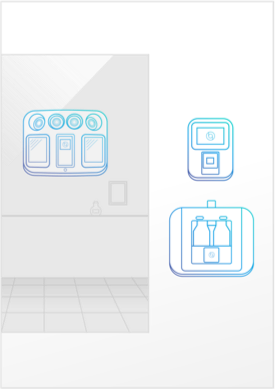 The Bioquell SeQure is the fixed and compact wall-mounted biodecontamination system that eradicates the bioburden of microorganisms and other contaminants threatening your research and production facility. 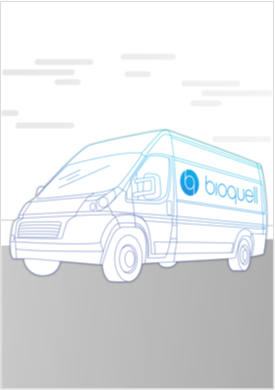 If you need decontamination but do not have the resources, time or equipment, Bioquell has your solution. From the smallest enclosure to a large building, our skilled personnel provide the customized treatment you require. The Bioquell Qube is a configurable isolator integrated with Bioquell’s Hydrogen Peroxide Vapor technology. 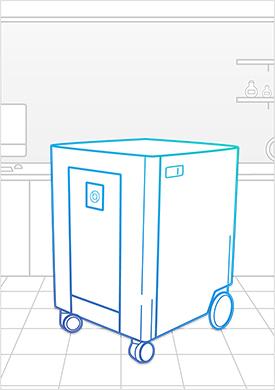 From its unique design to rapid cycle times, the Bioquell Qube ensures your aseptic workspace needs are met for a safe and productive working environment.